The CPU is pleased to announce the launch of the CPU Coaching Certification. In recognition of the growth of our sport and the resulting increase in the number of people offering training and coaching services to our members The CPU has undertaken a very significant step in ensuring a consistent level of quality, knowledge and professionalism among this growing number of people offering these services. This is a world class certification for a world class organization and will have a significant impact on the development and future of our sport. Anyone may enroll in this course. 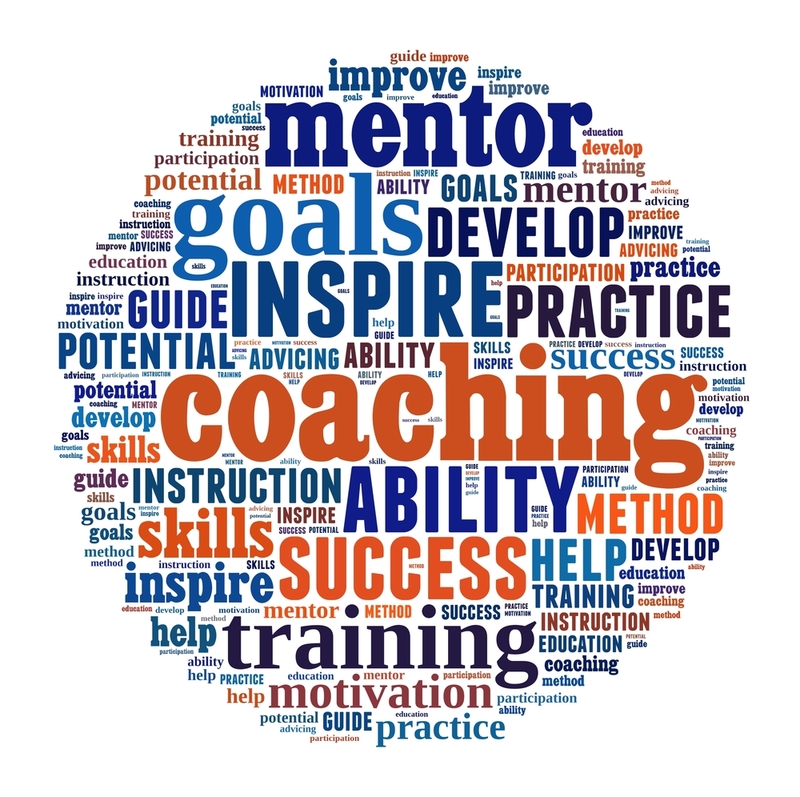 The course content is designed to develop the skills of coaches, instructors and trainers. The course is also an excellent means for any interested individual to gain solid and applicable knowledge and expertise on the sport of powerlifting. The CPU Coaching Certification will be offered throughout the country, on multiple dates and locations throughout the year. There are course facilitators in each region of the country and in nine of the ten provinces. The CPU Coaching Certification is a two-day course of classroom and gym instruction. The certification incorporates NCCP modules, combines the practical and theoretical, requires the submission of an athlete training log and a successful in-competition evaluation of the coach candidate. Michael Souster of Peak Power in Calgary is the chief architect of the CPU Coaching Certification, the course content has been vetted and approved by some of the CPU's best and most experienced members. Many thousands of hours have been invested by Michael Souster and by these people in the development of this certification. Simply click the Register button attached to the course in your area and follow the process through. Want more info about the course? Look to this Information page.